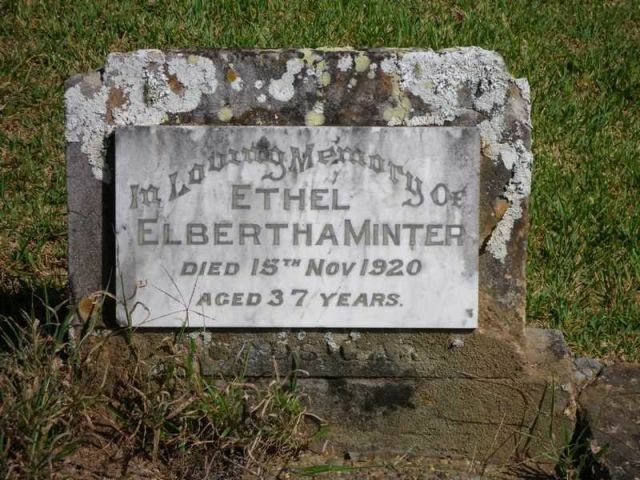 Tombstone in Ryde Cemetery. Composite photo showing all who are remembered on the stone. A close-up of one of the sidestones of Elizabeth Ann's grave in Barnsley Cemetery. The initials E.A.R stand for Elizabeth Ann Renshaw. Elizabeth was married three times, to Joseph Ibbeson, Henry Barton and finally to George Renshaw, who outlived her by about six years. 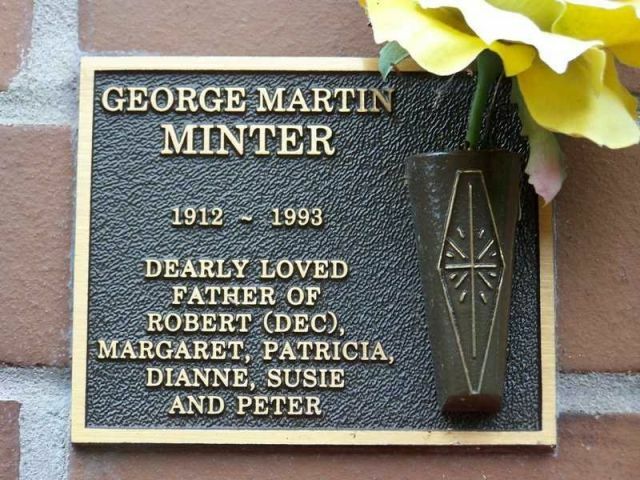 Headstone in Kempsey East Cemetry, NSW. Australia. 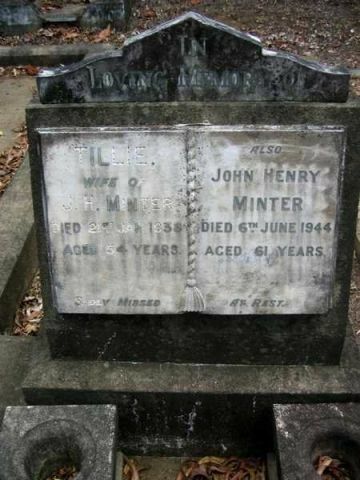 died 2 October 1890 - buried at Ash, Kent with his wife Maria. Johan Wendel Weigele and his descendants were removed from Albertville Cemetary and placed here. This occurred in 1925 when this grave marker was erected in preparation for the Wigle Family Reunion in Kingsville, Ontario, Canada in the summer of 1926. 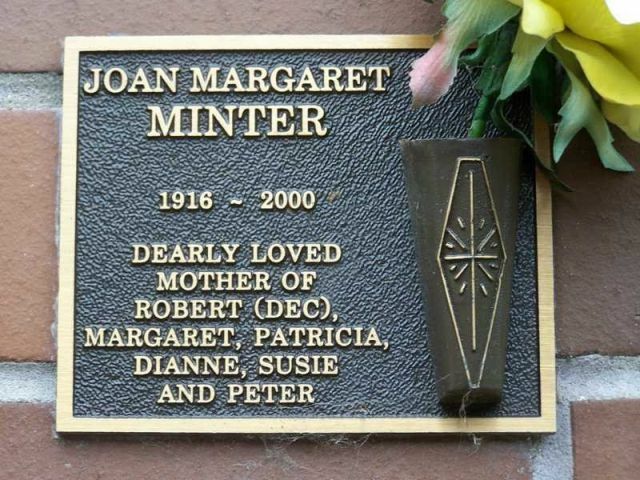 Tombstone in Mt Moriac Cemetery to four infant sons of Michael Minter and his wife Eleanor Edmonds nee Jeffery. Buried at Wheathampstead, Hertfordshire. 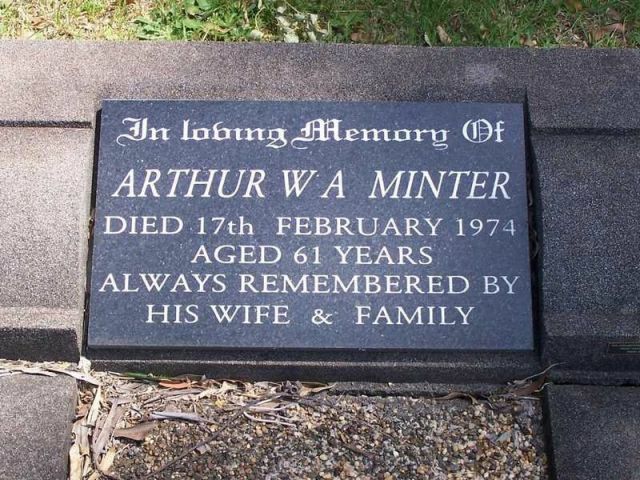 The other headstone is of Percy's wife's first husband Albert Victor Beckwith. Headstone in St Nicholas, Ash churchyard. 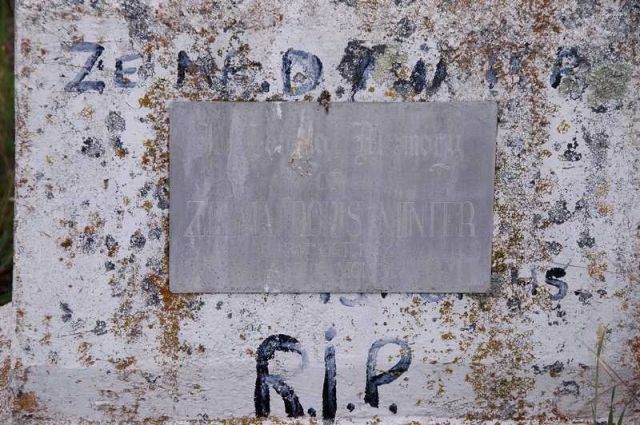 The stone on the right is Robert's; the one on the left bears no surname and may be for Robert's wife although the name on it is 'Anna his wife' and the date appears to be 1725. Gravestone in Bury St Edmunds Cemetery.